It is the UK Law that floors must be safe for employees and visitors; this law in enforceable and carries heavy penalties for not complying with floor safety criteria but to add to this worry, the cost to a business in Slip Injury Claims is spiraling. 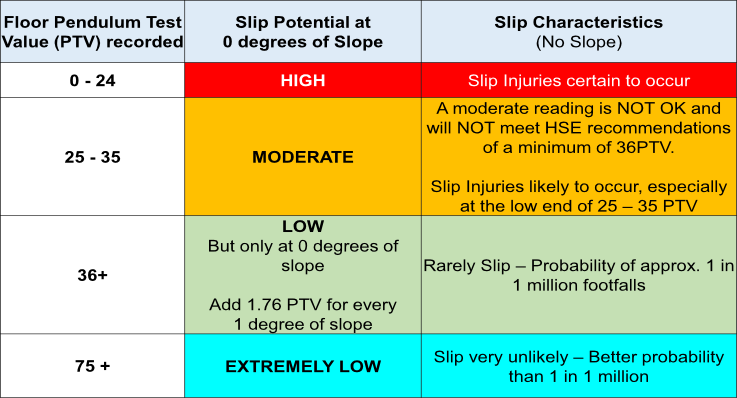 So what can you do to prevent slips on floors? Obvious steps such as removing trip hazards work and keeping floors clean and floors dry; a Dry floor is never a slip hazard until it becomes wet or contaminated, then there is a 90% chance of a slip as reported by the HSE. The Floor Pendulum Test proves If the floor Slip Resistance Values meet the H&S recommended minimum value of ‘36 PTV’ (where 0 is the worst case) proving to insurance companies, slip accident claimants (genuine or fraudulent!) and personal slip injury lawyers that a safe floor environment has been provided (as required by law). FloorSlip are skilled at providing a complete floor risk assessment including the Pendulum Test to prove if a floor/environment was the cause in a slip injury accident claim. Assessments are thoroughly conducted from an impartial viewpoint and followed up, where required, with fully compliant CPR 35 / COPFS Expert Witness Report. The reports are very comprehensive in the details provided but written in such a manner as to provide easy to read text with images and diagrams where required and suitable for both claimant and defendant to be able to assess slip locus purely from the report. We have now written many CPR35 / COPFS reports for slip injury lawyers across the UK and we are proud to say we have had very positive feedback and the reports have been a highly instrumental and powerful tool in winning cases. The portable Pendulum Test is conducted on your floors in accordance with British Standards (BS 7976-2* / BS 13036-4) and UKSRG Guidelines and is used to determine the moving (dynamic) resistance to floor slippage (Technically known as the dynamic Coefficient of Friction or CoF). 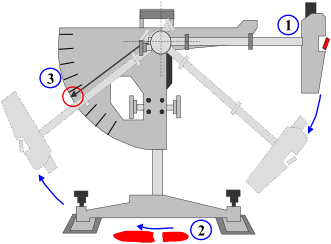 The heel is the point most floor slips occur and the pendulum slip test duplicates this dynamically. 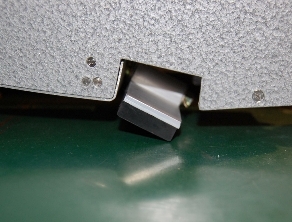 This might be a shod heel or a person in barefoot such as on a swimming pool floor; different ‘Slider’ types of different rubber hardness provide the means to measure the different circumstances. 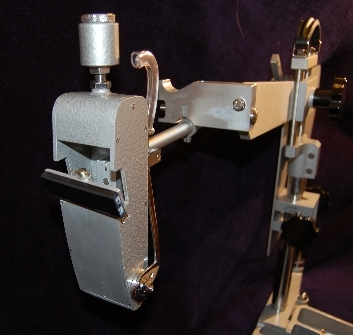 Pendulum Testing can also Measure the friction between a skidding tyre and wet road surface….. 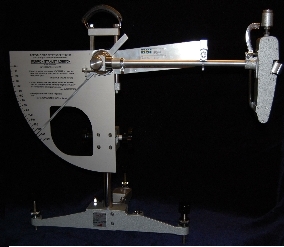 The pendulum test readings obtained are referred to as either the Slip Resistance Value (SRV) or Pendulum Test Value (PTV). The Health and Safety Laboratory in conjunction with the UKSRG (United Kingdom Slip Resistance Group) has deemed a minimum value of 36 PTV is required to satisfy the HSE and the courts in a civil or criminal personal accident claim action (as shown in the tables below). Used for testing of road slip or barefoot floor conditions and in some cases very rough flooring surfaces - TRL stands for Transport Road Laboratories.